If you love streaming online, and especially if you use Kodi, you may have noticed that one of the most common issues is finding high-quality streams that don’t have buffering problems. This applies even to the most popular free streaming websites, apps, and Kodi addons. If you wish to solve the issue, then one of the best solutions is Real Debrid. In this guide, we’ll tell you everything you need to know about the service and show you how to install Real Debrid on Kodi. Real Debrid is not an addon, but rather a multi-hosting service that enhances your streaming experience by providing unrestricted streaming and downloading service. It is the most popular multi hoster, and its main service is to provide multiple HD streaming sources that you won’t get on any Kodi addon. The tool works with almost all the popular addons. Real Debrid gets these links from a total of 56 supported hosts. 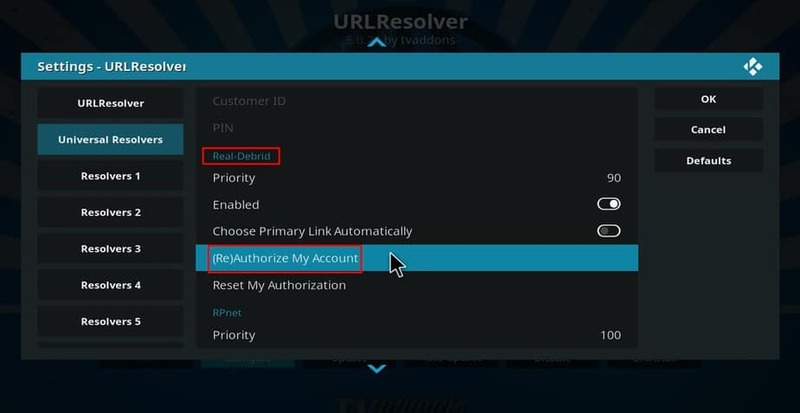 The difference between RD links and the regular links you get on Kodi is that these ones are not commonly used like the ones Kodi addons can scrape from the internet. Further, they are hosted on high-bandwidth servers, which makes your streams faster and more stable. This ensures that you get a seamless streaming experience. To use Real Debrid, you need to sign up for an account first. From there, you can then enjoy links from hosters such as Mega, Big4Shared, Filefactory, etc. Is there a Free Real Debrid Account? For many years, Real Debrid has been offering users a limited free plan. With this plan, you would still get some of the service’s features, but the time of use would be restricted to between 6 AM and 12 PM Central European Time. To use Real-Debrid, you need to sign up for an account. You won’t need to provide a payment method to create one. Visit https://real-debrid.com and click the “Sign up” option on the top right side of the website. You will now get a sign-up Real Debrid only asks for your username and email address. Fill in the form. You will now get an Account Activation email asking you to confirm registration. Just click the link in the email, and your account will be activated. Now, head back to real-debrid.com and click the “Log in” button next to the Sign up one. To upgrade to premium, you can choose either of the packages offered. The only difference between the various packages offered is the subscription duration and the fidelity points you get. Note: The USD rates given above were calculated at the time of writing, and so the values may vary. The fidelity points you get can be redeemed to get additional access. For example, 1,000 fidelity points can be used to get month-long free premium access. Streaming on Kodi as well as various third-party applications has been getting a lot of attention lately. This is because third-party apps and addons provide users with illegal streams of copyrighted content. Thousands of users have ended up receiving DMCA notices and/ or even having their connections throttled by the ISP for streaming such content. It is therefore very important to make sure that whenever you want to stream online, you have the privacy, security, and anonymity of a reliable VPN like StrongVPN . This is one of the fastest VPNs for streaming, and so it will still let you enjoy HD and 4K content with an extra layer of privacy and security. Note that even though Real-Debrid has a premium package that requires you to pay, they do not host the files made available by their service. This way, the service absolves itself from any legal liability, and so you have to take care of your own security. To help you get started, we have a special price for BestDroidPlayer readers. Get it from StrongVPN, now! Kodi has become the go-to platform for the ultimate home entertainment. This is mainly because of the software’s flexibility as well as compatibility. 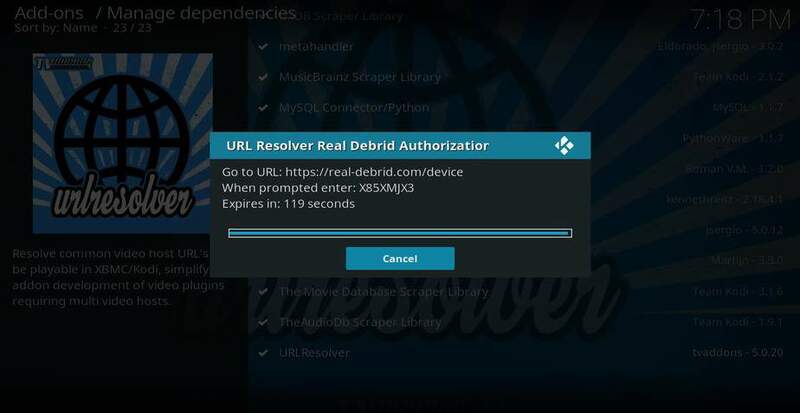 With Real Debrid set up on Kodi, your favorite streaming addon will now feature Real Debrid streams. 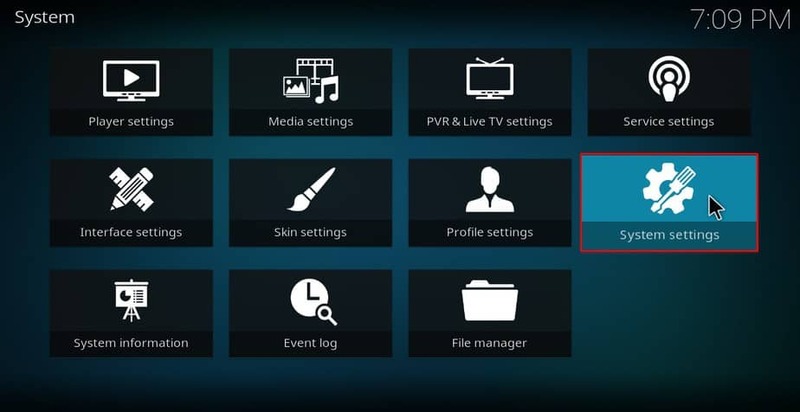 Here’s how to set up Real Debrid on Kodi. 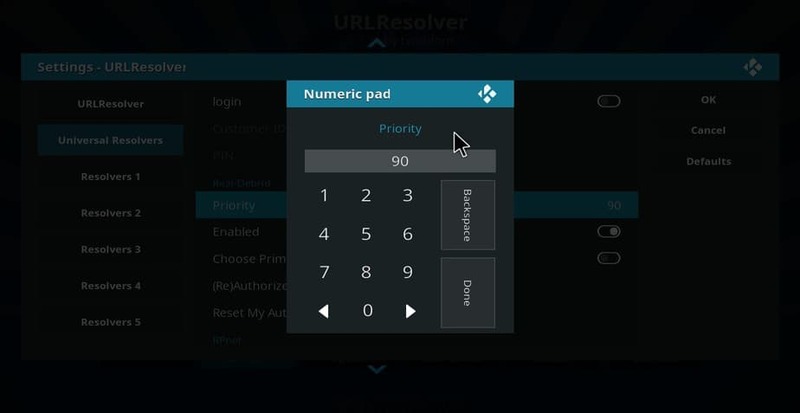 On your Kodi home screen, click the settings icon. It’s on the top left side of the screen and looks like a cog. On the bottom left side of the screen, there’s a button either written Basic, Standard, Advanced or Expert. Click until it changes to Advanced. 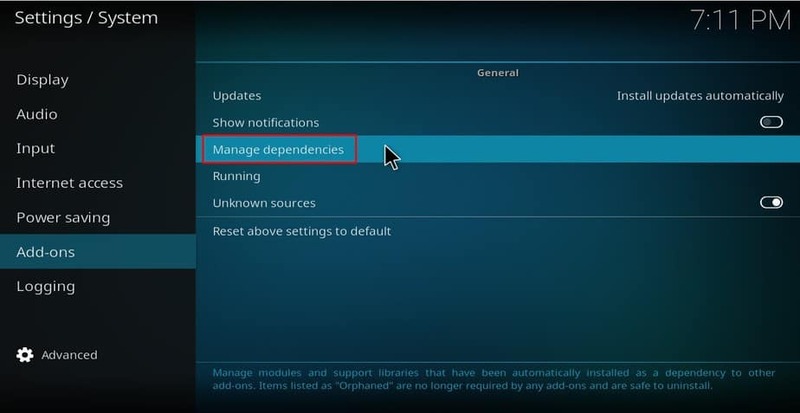 Hover over the Addons menu and click Manage dependencies. Now, scroll down till you find URL Resolver. Click on it. Click the Configure button once more. 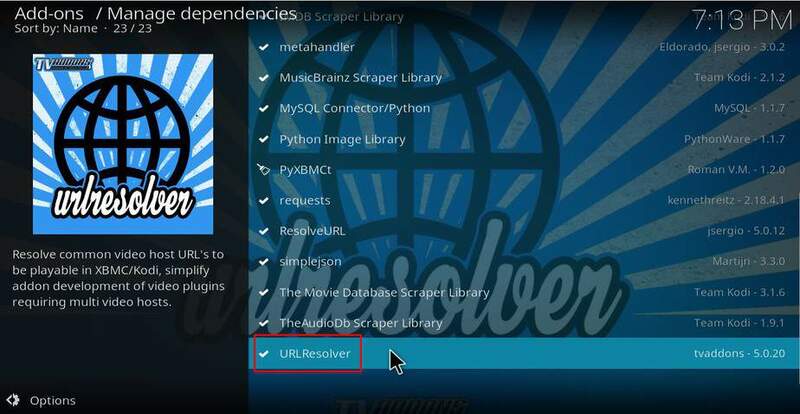 Highlight Universal Resolvers and scroll down to the section named Real-Debrid once more. Click (Re)Authorize My Account. Wait on the same screen. Now, open https://www.real-debrid.com/device in a browser & type in the provided authorization code. The “URLResolver Real-Debrid Resolver Authorized message will appear after typing in the code. 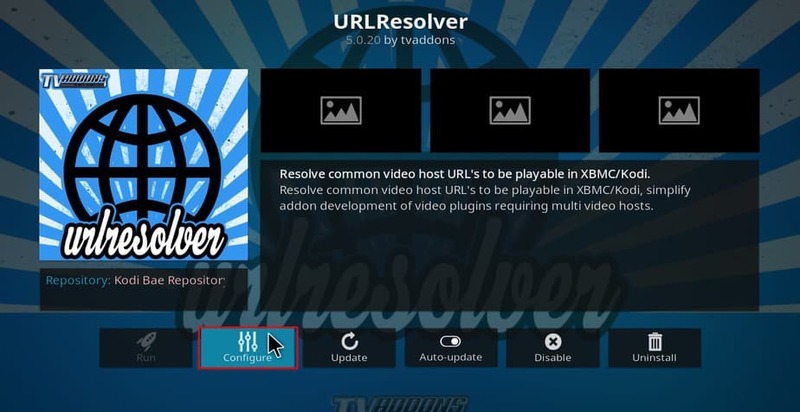 Almost all the best Kodi addons support the tool, and so Real Debrid sources should now be available on Kodi. 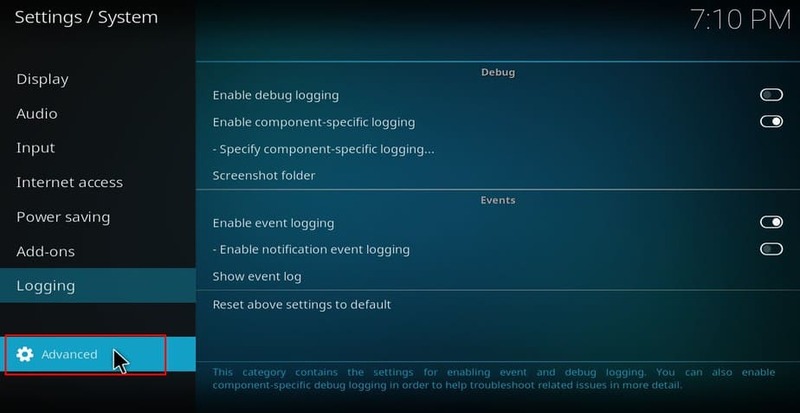 To test the functionality of Real Debrid, let’s use the Exodus Kodi addon and try to stream an episode. Here are the available links without Real Debrid. After configuring Real Debrid, we now have extra 720p and 1080p streams! Real Debrid streams are marked with an “RD.” Select the quality and host you want and enjoy. How else can I use Real Debrid? Though Real Debrid is most common among the Kodi community, there are still other ways of enjoying the service. This is especially if you want to download a file, rather than stream it. The easiest way of downloading a Real Debrid file will still require you to use Kodi. 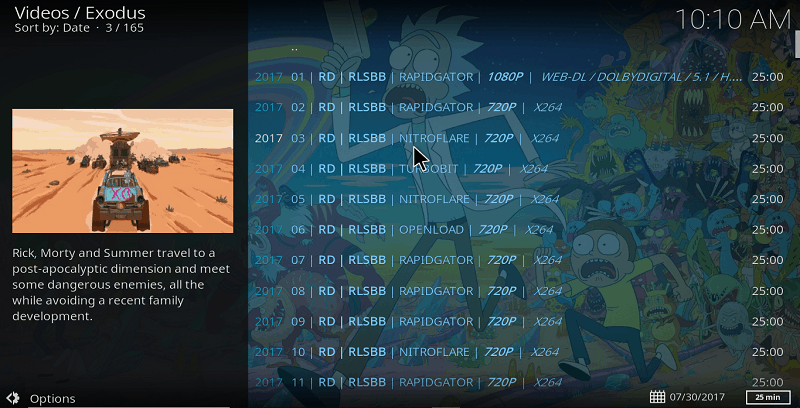 Whenever you stream any RD link on Kodi, it will be added to your history. After that, you can head back to the RD website, log in, and view your history. 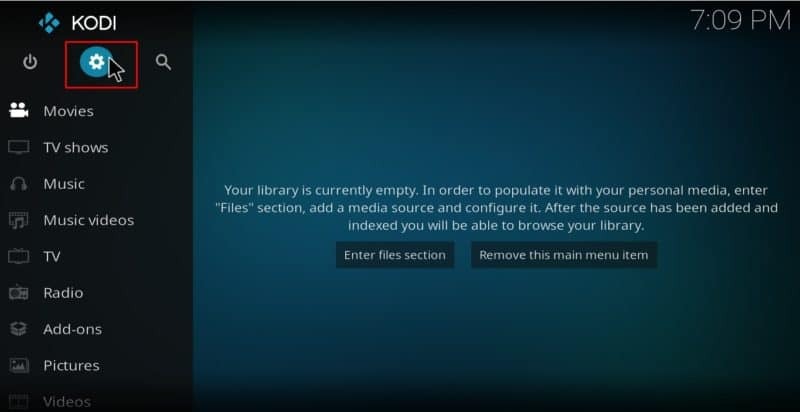 You will get a download option besides the name of the file you have streamed on Kodi. You can also download the Real Debrid Android app on Play Store if you wish to download the file to your Smartphone or Android box. Note: Streaming for just a few seconds will be enough for the file to be added to your history. Real Debrid allows you to convert a torrent link to a direct link. 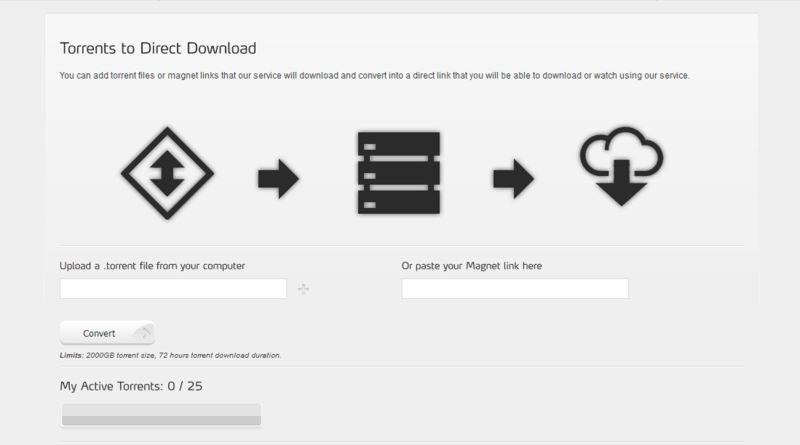 You just need to copy the magnet link from a torrent site and then paste it on the Real Debrid’s Torrent page. The website will then convert the file and give you a direct link. You then use this link to download your file with a download manager like IDM. If the torrent you want to convert is already in the Real Debrid seedbox, it will be converted instantly and made available for download. Real Debrid can take your home entertainment to another level by providing you with high-quality streams and letting you stream or download with maximum speeds. With an account, you won’t have to worry anymore about buffering issues or low-quality content. However, always remember to hide your online activities, before ending up in the wrong side of the law; StrongVPN offers you an excellent option to do so. Hope you liked this article on Real Debrid for Beginners, a Guide to help you start with.